Les is originally from Hadleigh and still lives in one of the nearby villages. 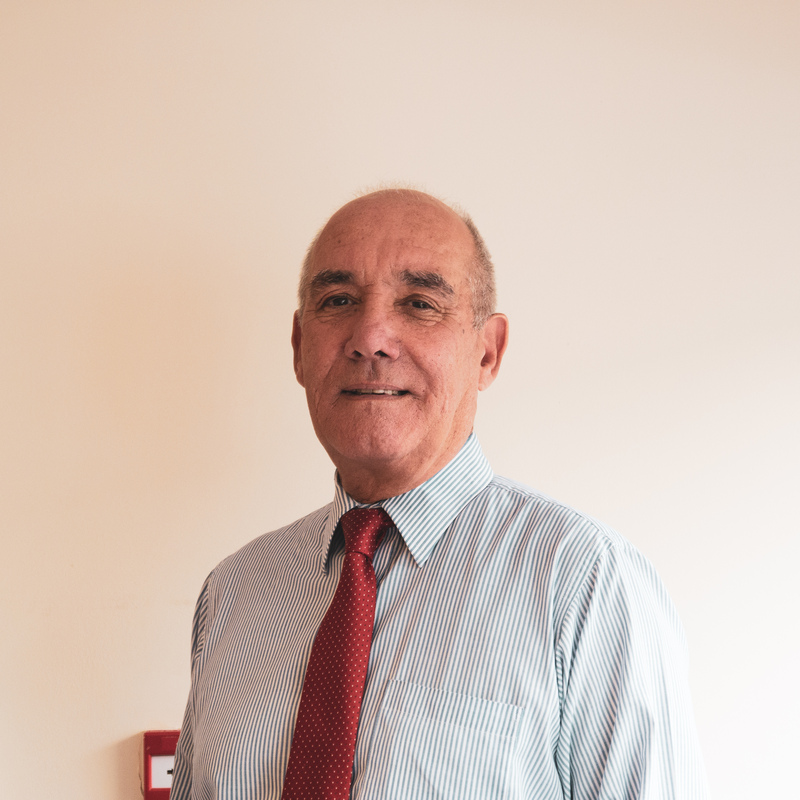 He has over 45 years experience in the accountancy profession and has been running his own accountancy practice for over 25 years. Outside of work he remains a keen squash player and in recent years has taken up carpentry, producing anything from bread boards to wood sheds.